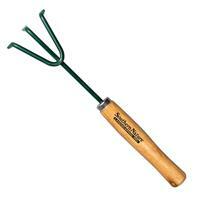 An ideal item for gardeners and green thumbs alike. 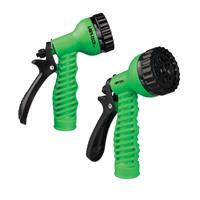 This hose nozzle has two imprint locations and comes in green. 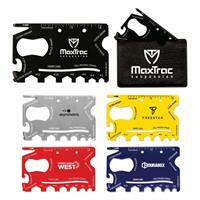 A nice giveaway for events or fundraisers. Perfect for gardeners, nurseries, or environmental groups. 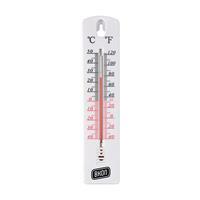 A unique and useful item, this outdoor thermometer will make for an amazing giveaway! Perfect for outdoor clubs, gardening societies, and nurseries. One location imprint only. 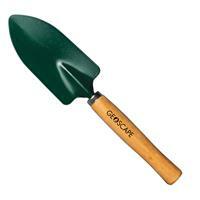 Shovel features a durable metal shovel head for digging, cultivating and more. Great for breaking up soil and cultivating in smaller areas. Strong and tough-ideal for aerating clay soil. An excellent item for handymen or craftsmen. 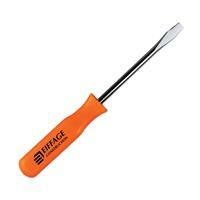 This 7.5" screwdriver is both a fun item that people will definitely use and remember your business. Perfect for hardware and furniture stores! 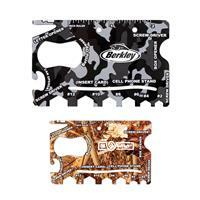 A new addition to our 18-in-1 credit card sized tool line, this camo printed tool comes in two colors: Black (S11163X) and Wood (S11167X). This distinguishable gift has nearly 18 different uses, including a screwdriver, a box opener, a ruler, a bottle opener, a letter opener, a phone stand, and more! 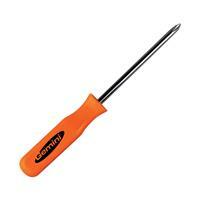 While ideal for handymen or craftmen, this tool can be given to and enjoyed by anyone. Imprint can go on either the tool itself or the case. 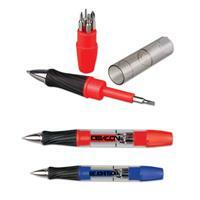 Get creative and handy with this screwdriver pen! A useful tool, this pen includes 2 Phillips, 2 flat heads, 1 star bit all stored inside the barrel. The twist-on LED flashlight is an added function that makes this multi-functional pen a one-of-a-kine. Item comes in two colors: Blue (S21250X) and Red (S21251X). Pen comes in black ink. Need a little pest control? This fun fly swatter make for a great spring and summertime giveaway. The hand-shaped fly swatters extends up to 28" and come in two colors: Blue (S63067X) and Red (S63068X). This extendable shoehorn has a unique twist to it. Not only does it extended 30", it's also flexiable at the top, allowing you to easily wiggle your foot into your shoe. Item comes in two colors: Blue (S63063X) and Red (S63064X).